The album earns its outsized ambition through some genuinely excellent songs. 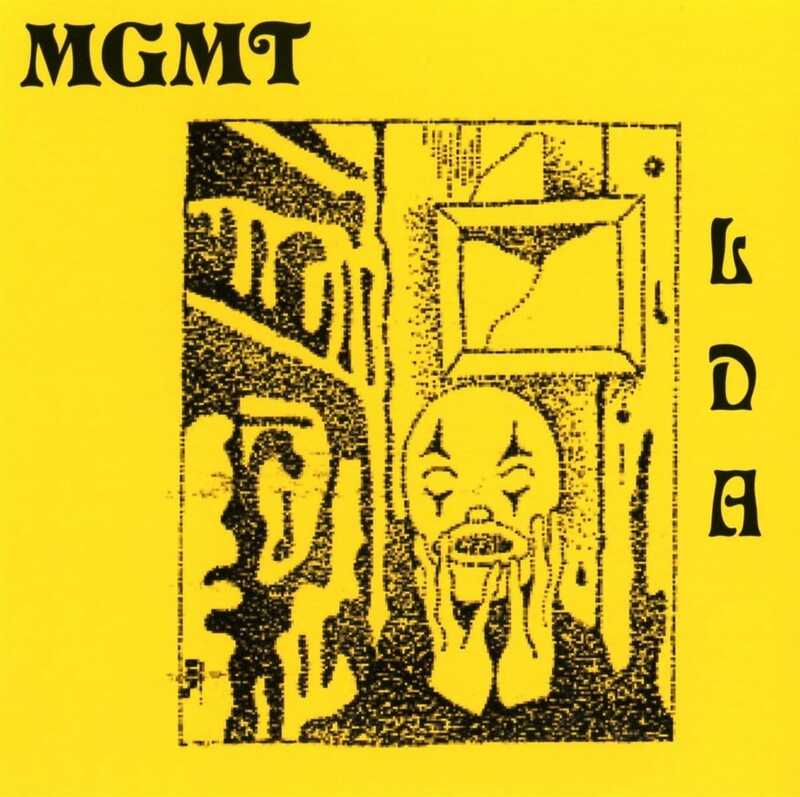 Most of MGMT’s career has been spent living in the shadow of their breakthrough debut album, Oracular Spectacular. Its many singles crashed mainstream rock radio back in 2008, and they’ve essentially never left—and it’s not so difficult to understand why. “Time to Pretend” and “Electric Feel” are psychedelic pop written for massive stadiums and sporting events. They’re weird, certainly, but weird in a way that just about anyone can get in on the ground floor. Whereas their follow-up releases, 2010’s Congratulations and 2013’s self-titled release, felt more like grab bags of various styles and approaches that, while well executed, never quite recaptured the euphoric feeling of their debut. Little Dark Age, the band’s fourth album, was preceded by the longest between-album pause in the psych-pop group’s career, and the work they’ve put into it shows. It once again features longtime collaborator and producer Dave Fridmann (Mercury Rev, Flaming Lips), as well as co-producer Patrick Wimberly (Chairlift, Blood Orange), and though it’s not necessarily the same blockbuster pop record that their debut was, it’s easily their most interesting record in a decade. With the woozy synthesizers and disorienting narration of leadoff track “She Works Out Too Much,” Andrew VanWyngarden and Ben Goldwasser seem to be guiding the listener into a peculiar, Black Mirror-style version of a pop record. It’s elaborate, overwhelming and will inevitably lead to sensory overload. The message is clear: This is a big album. The album earns its outsized ambition through some genuinely excellent songs, however. The title track is a dramatic synth-pop song that seems to split the difference between goth and ‘80s funk, while the dreamy closer “Hand It Over” is one of the prettiest songs the band has written. Yet “Me and Michael,” which has yet to be released as a single, is the track that feels most like a long-lost ‘80s gem. There’s still so much going on that Little Dark Age is a lot to take in, but it’s worth going back for seconds.